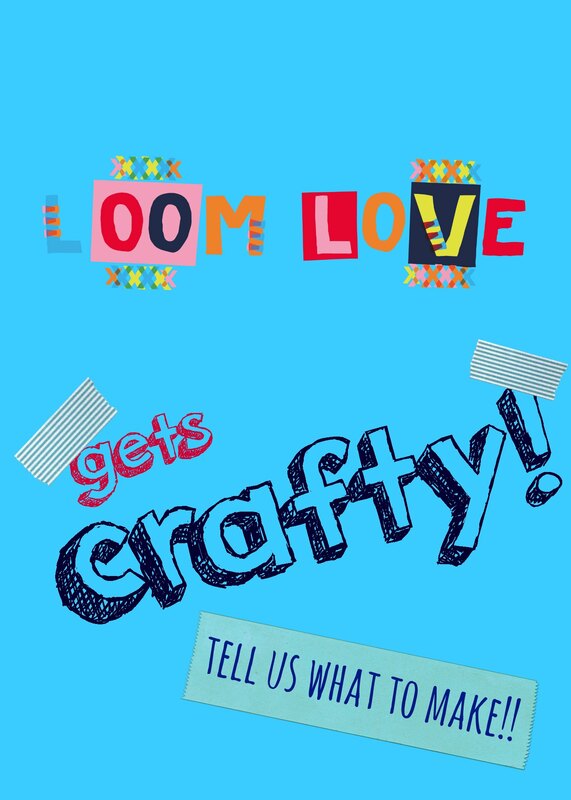 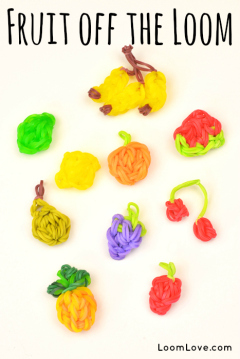 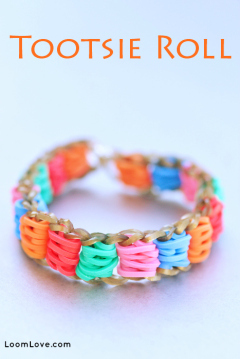 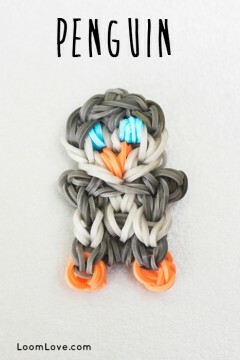 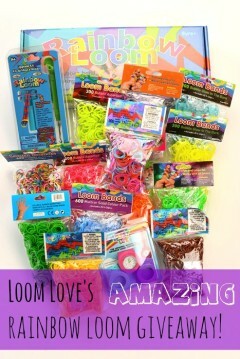 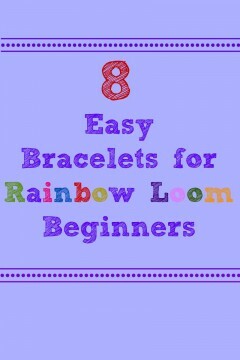 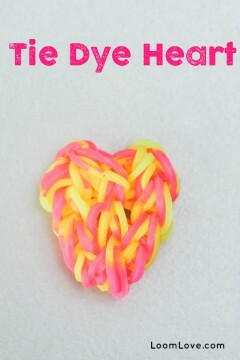 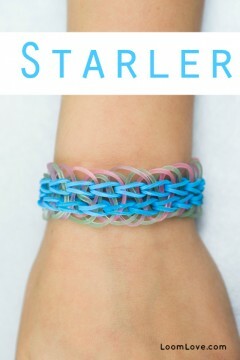 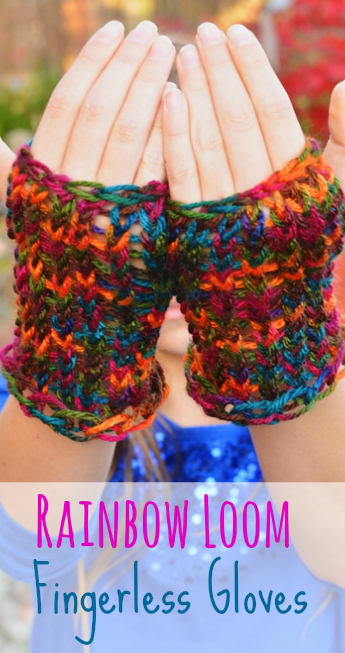 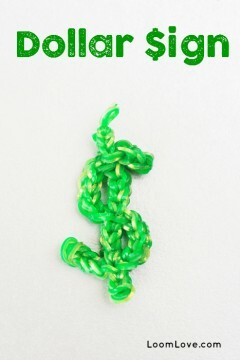 Learn how to make a Rainbow Loom Dollar Sign. 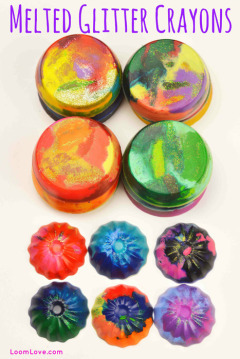 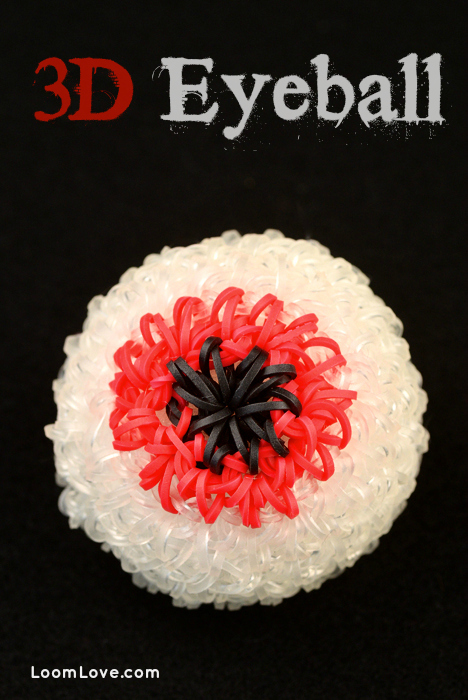 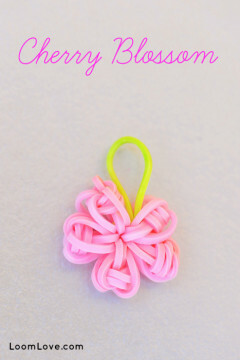 Learn how to make an easy Cherry Blossom Charm. 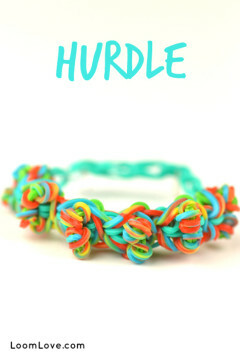 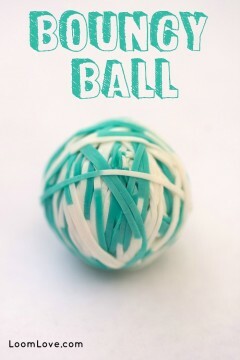 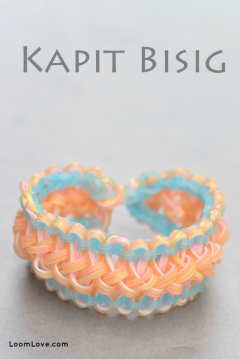 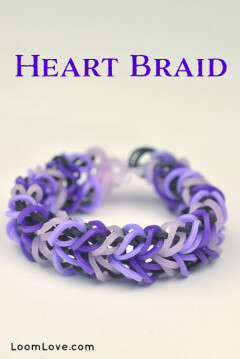 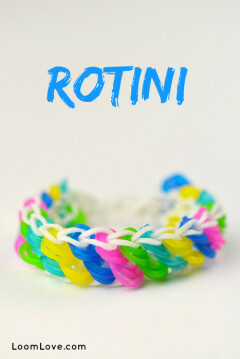 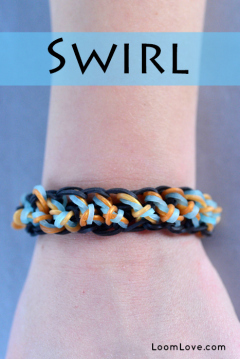 Learn how to make a Swirl Bracelet.